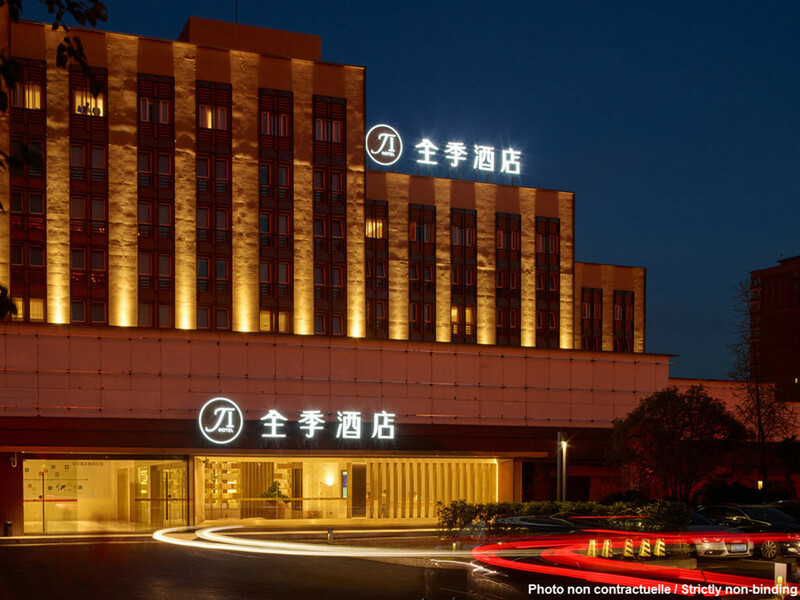 JI Hotel Kunming Cuihu is located on Dongfeng West Road in Kunming's commercial, tourist and cultural district. The surrounding area includes Cuihu Park, Zhu De's former residence "Yunnan Military Academy", Wenhua Alley (Foreigner's Street), Daguanlou and Yuantong Zoo. Getting there: Bus routes 52, 26 and 2.